The Tampa Bay Rays have made a move to upgrade their starting rotation. 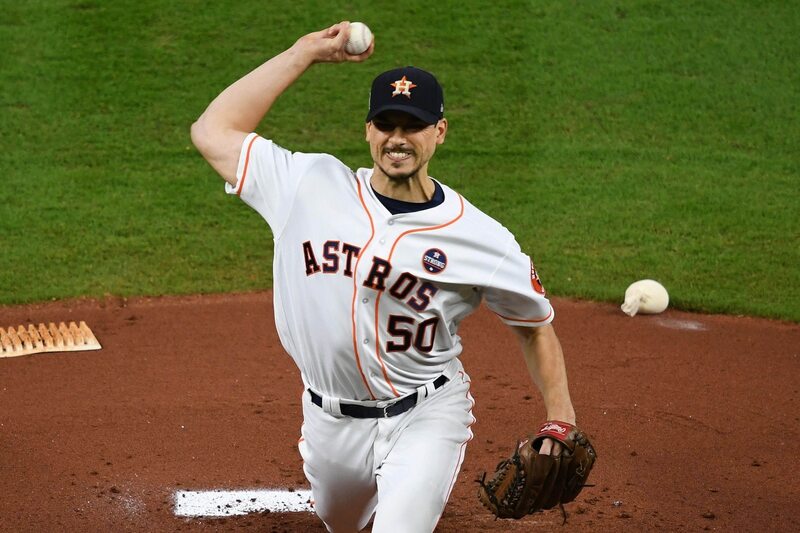 They have reportedly agreed to terms with free agent starter Charlie Morton. Morton was a key cog for the Houston Astros as they won the World Series in 2017. He followed that up with the best season of his career in 2018, going 15-3 with a 3.13 ERA, 1.16 WHIP and a 10.8 K/9 rate. On the one hand, starting pitching was already a position of strength for Tampa. The Rays starters posted a 3.68 ERA in 2018, the seventh-best total in baseball. But Tampa was also one of the league’s most aggressive teams at using the “opener” strategy — calling on traditional relief pitchers to start games with very short outings. The Rays starting pitchers threw a league low 624 innings in 2018. The next lowest team (the Los Angeles Angels) had 805.1 innings from the starters. Morton figures to be a sizable upgrade in that regard. If nothing else, that should give the relievers more rest when bullpen games are needed.